Morgans Hotel New York is a trendsetting hotel which introduced the world to the boutique hotel concept when it opened on Madison Avenue in Manhattan in 1984. The hotel has only 113 rooms and is characterized by elegance, serenity, comfort and superior personal service. Its location and its appointments are upscale. It is designed to provide a unique hotel experience. 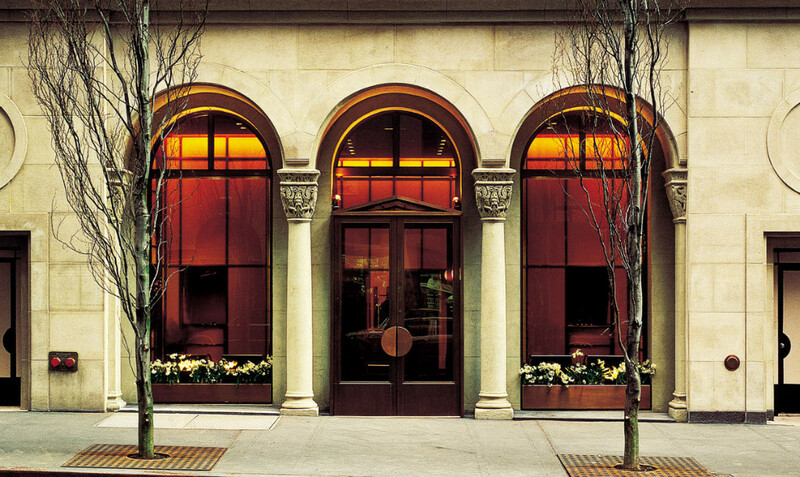 For many, Morgans Hotel New York is like their home away from home. 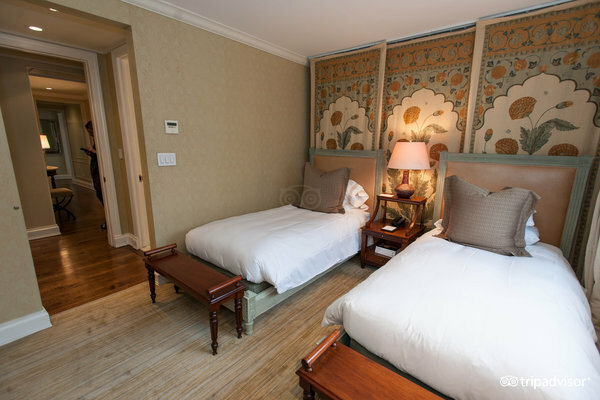 The hotel caters to all their needs and goes out of their way to ensure each room is decorated to the specifications of the guest it will host. 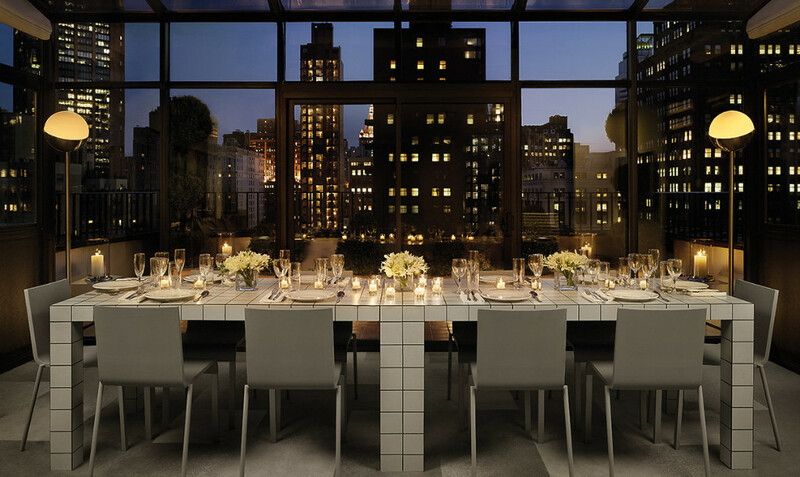 While this type of hotel experience is not for everyone, but for the select few who appreciate quality furnishings, gourmet cooking, spa treatments and having their surroundings tailored to their specifications, the Morgans Hotel New York is perfect. 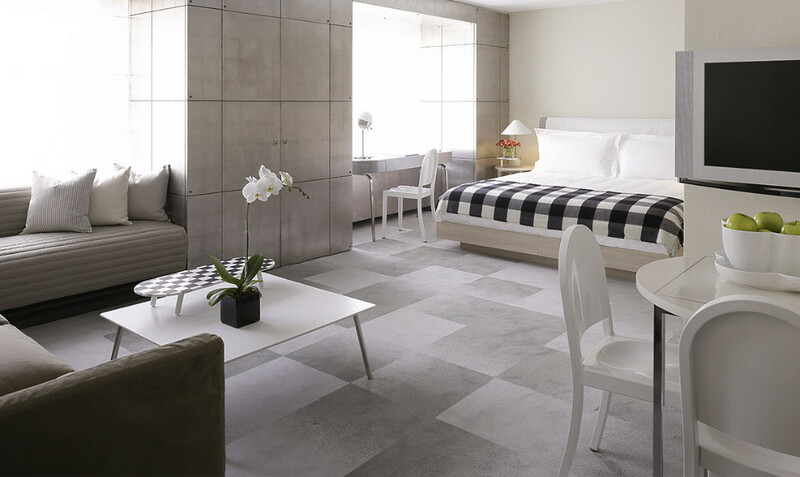 Not only did Morgans Hotel New York introduce the boutique hotel concept, they perfected it. Each guest receives the full attention of the staff. They pride themselves on being able to meet the needs of any guest. Guests can call ahead and have specially prepared meals using only organic ingredients, imported linens, special soaps, hypoallergenic cleaning supplies and even special artwork placed in their room. Original design aesthetics innovatively conceived and created food and drink and distinctive lodging experiences makes Morgans Hotel New York unique. It has a dynamic atmosphere and offers guests an authentic immersive experience. The configuration, size and amenities of the rooms are planned by an award-winning technical design and development team to ensure the guests will be comfortable. These visionary individuals steadily work to improve the guest experience through interviews with guests and world-wide research. 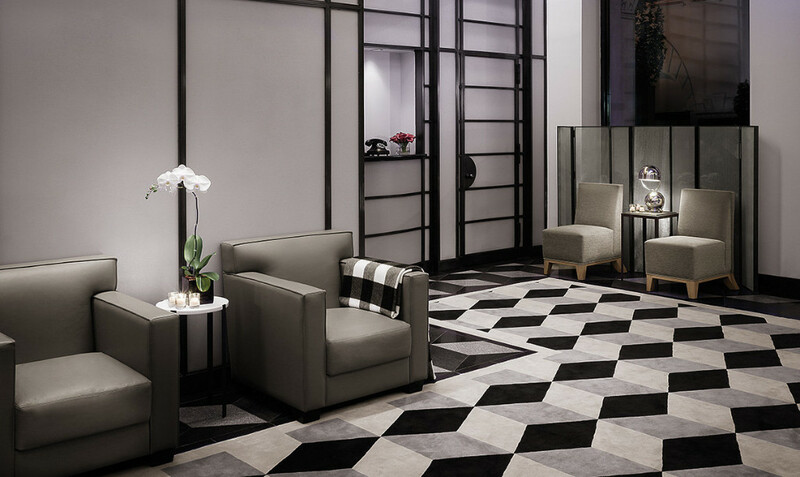 When you choose Morgans Hotel New York you are choosing a dynamic boutique hotel which is ever evolving to better serve the needs of its guests. The hotel is not only available for guests on holiday. Business people wishing to host corporate meetings can reserve the Morgans Hotel’s sophisticated conference rooms with luxurious accommodations. 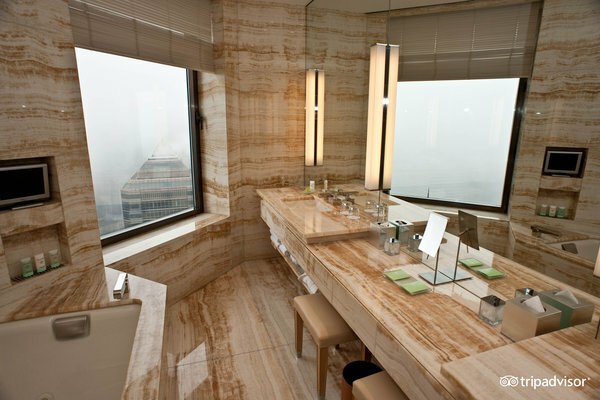 The Morgans Hotel New York provides a conference room with executive amenities to national and international businesses. The conference rooms offer complementary wireless high-speed internet access, reduced rates on food and beverages, room upgrades for participants staying at the hotel and many other perks designed to keep the participants comfortable and make their meetings and conferences more productive. 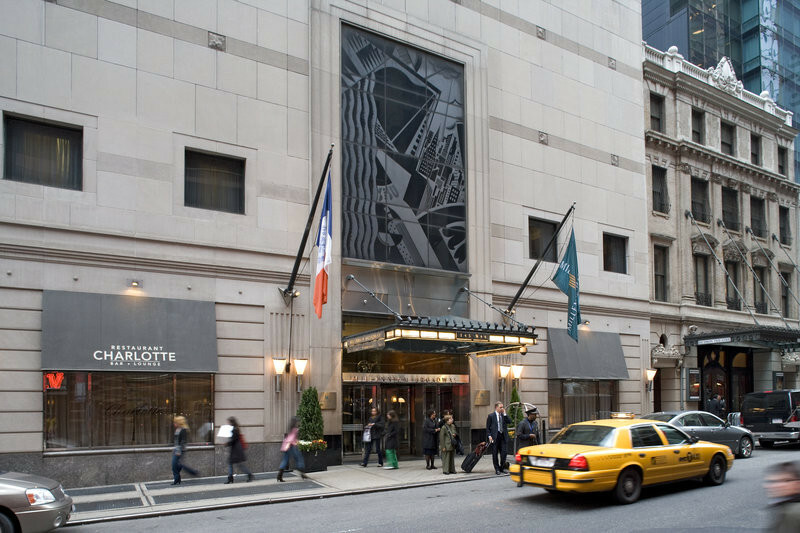 Morgans Hotel New York offers a number of seasonal deals. They include spa, fitness and theatre packages. They do include a wide variety of room types and sizes. The special offers are based upon availability. These packages allow people to experience a quality of life most never dreamed were possible. Are you looking for a Christmas holiday your family will never forget? Do you want to reward yourself or someone else in a truly special way? 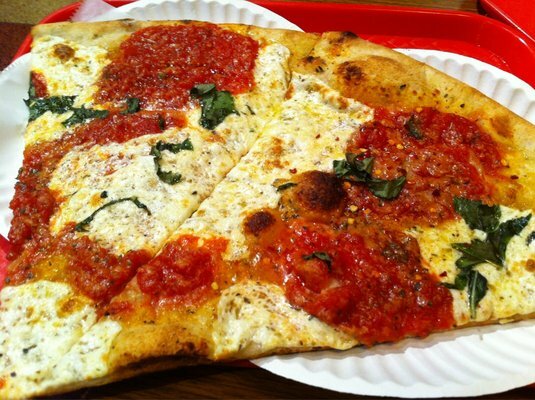 Want to see New York in a manner only a select few ever have? Stay at Morgans Hotel New York.